When I think of the Hip and Happening Mom, I think a girl who likes a casual and easy, yet fashionable look. 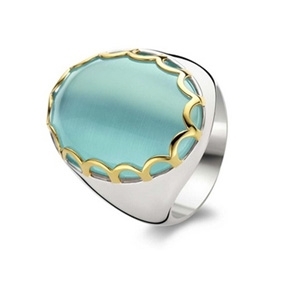 One of the hottest shades this spring is agua, and Ti Sento nailed the look with their sterling silver collection, the rest of the pieces are on our website. 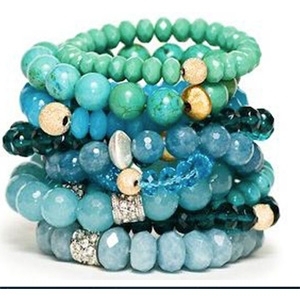 We love these bracelets from Sisco and Berlutti. They come in so mnay fabulous colors... I am wearing an orange one as I write this along side an antique 14K yellow gold bangle. I love how they freshen up any look. $88 each. 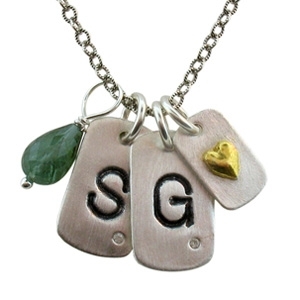 Isabelle Grace has many charms in their collection, and she will make a necklace for the special women in your life, most pieces start at $95. 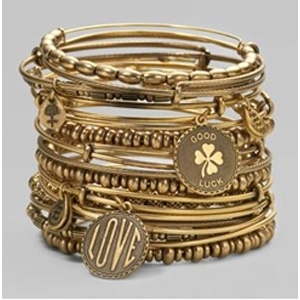 Of course, we can't talk hip with out mentioning Alex and Ani..... the hottest line in the last year. Love that they are all made in the US, and LOVE that they start at $24!!!!! Great Grad Gift Too!